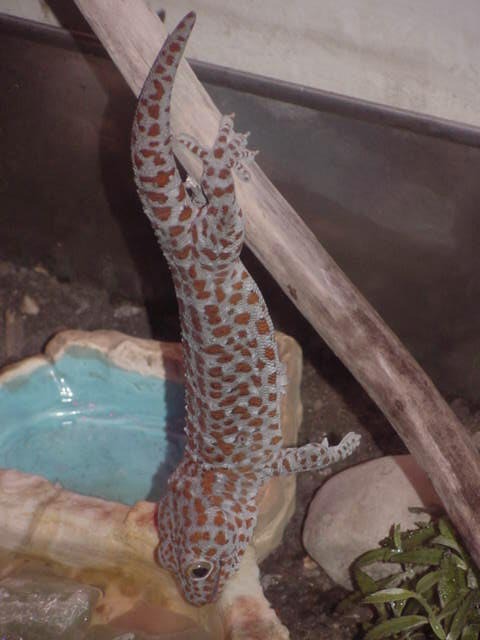 My male Tokay passed away today, I had him for 11 years he will be missed. He woke us up every morning with his mating call. He leaves behind a wife that is also 11 years old. I dont know what else to write I am still in shock.